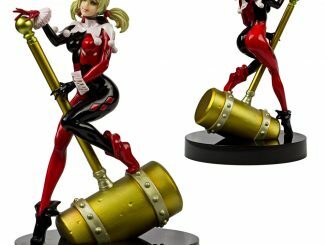 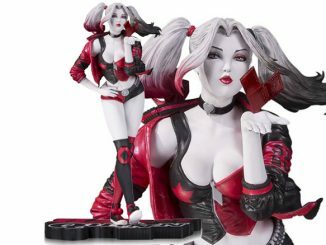 Harley Quinn just wants to have fun on this Batman Harley’s Holiday Statue. 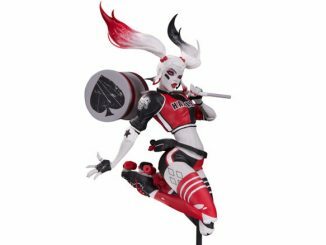 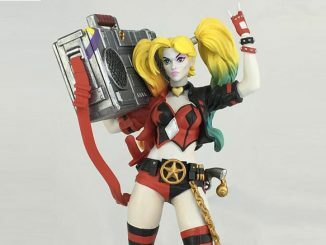 Standing 9 3/4-inches tall, this statue features Harley Quinn sporting a casual look that still brings to mind her iconic harlequin outfit. 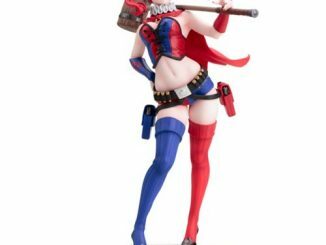 With a super-sized sunhat, the blonde member of the Gotham Sirens just wants to see the sights, her feisty hyenas tangling her up from the excitement of seeing new places that don’t have some freaky guy running around in a bat costume. 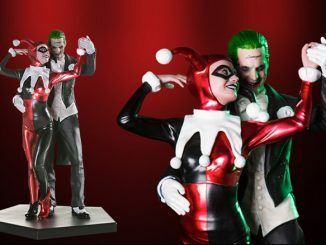 Coming in November 2017. 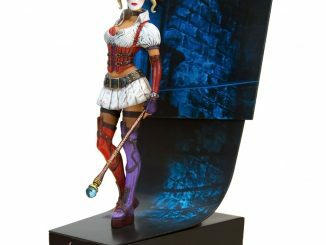 Pre-order now for $274.99 at Entertainment Earth. 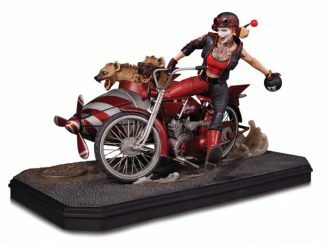 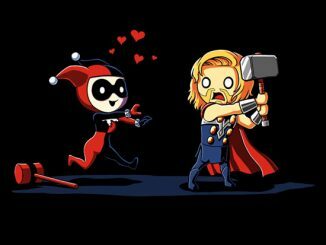 Find crazy deals on Harley Quinn goodies at Rout.com that will have you feeling some serious mad love.